Jerry's Artarama carries a broad selection of drawing supplies. 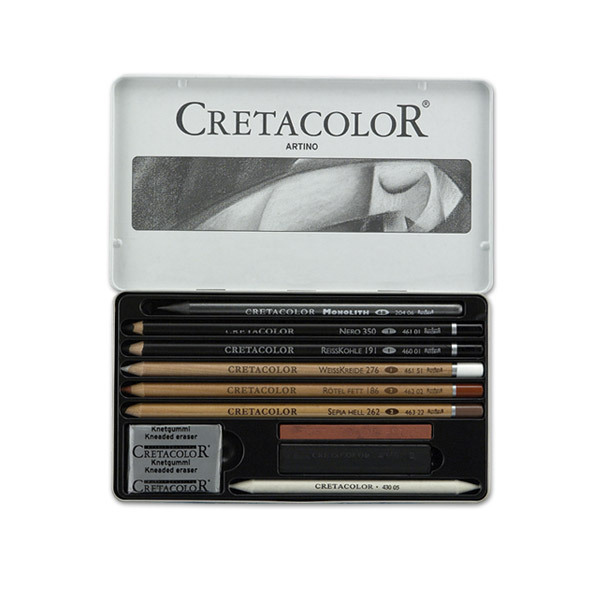 Whether you work with pencils, lead or powder, we've got it here and at the lowest price. We suggest our new Derivan Liquid Pencil, a revolutionary new way to create dynamic sketches! Powdered Charcoal - This versatile medium can be used as a "ground" to cover large areas of a drawing. Powdered charcoal is especially neat, because the artist can erase it, making it easy to add highlights!